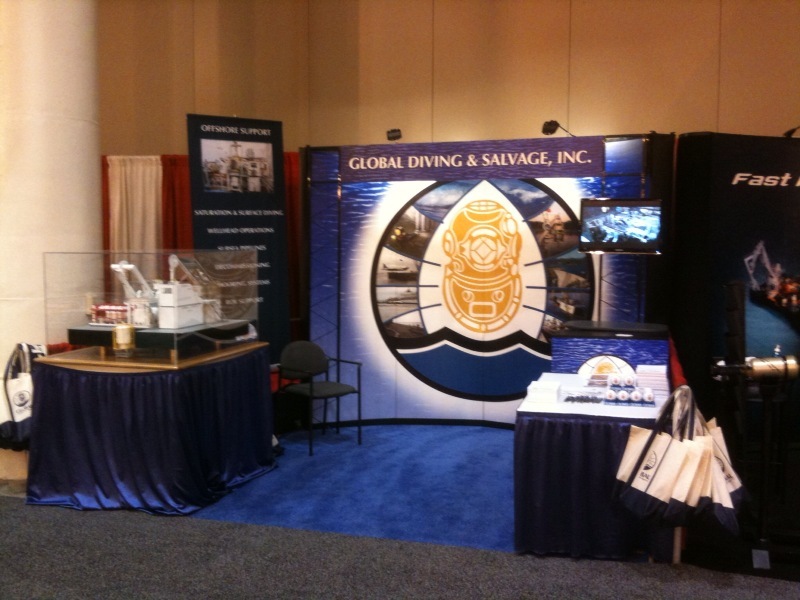 Come Visit Us at the UI Conference - Global Diving & Salvage, Inc. Thank you to everyone who came to visit us at the Underwater Intervention Conference in New Orleans, LA. We enjoyed meeting you and hope to see you next time.